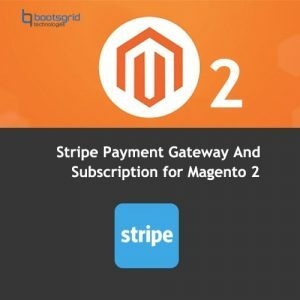 Out Step Checkout magento2 module – It helps to reduce the abandonment rate as well as increase the conversion rate dramatically. 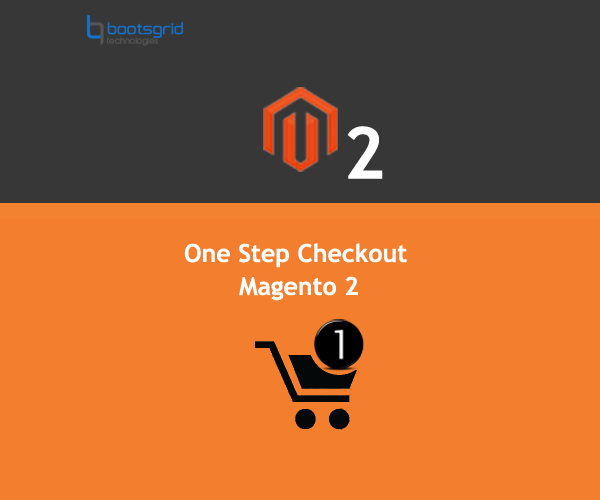 Place all checkout steps on one page to speed up the whole shopping process and significantly enhance customer satisfaction. Use Google Suggestions to help visitors instantly complete address fields and let them easily edit product options right on the checkout. Compatibility with all payment methods. 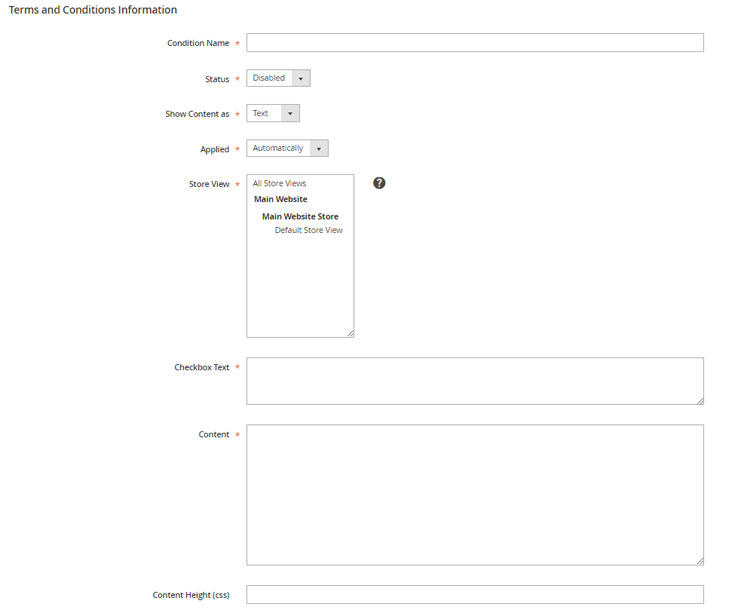 Easy to customize – change the layout users want. Show Terms and Conditions popover box without opening new tab/page. Powerful Layout with Responsive functionality. Gift Wrap & Gift Messages for customers want to send their friends. 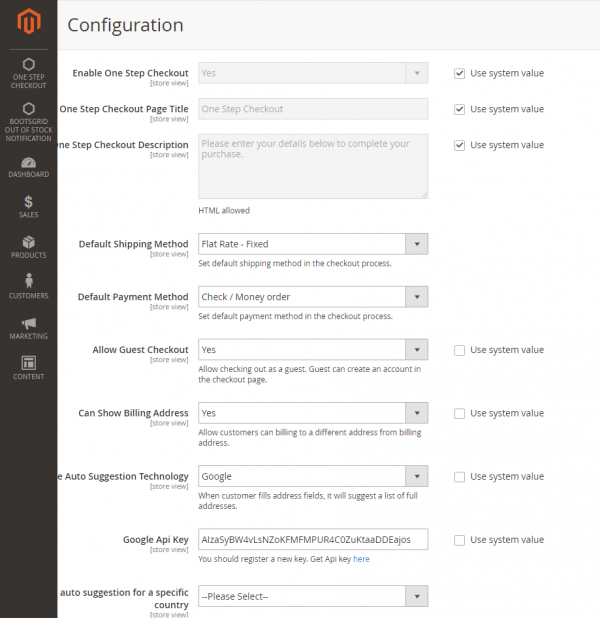 Checkout Login – Users login with checkout page. 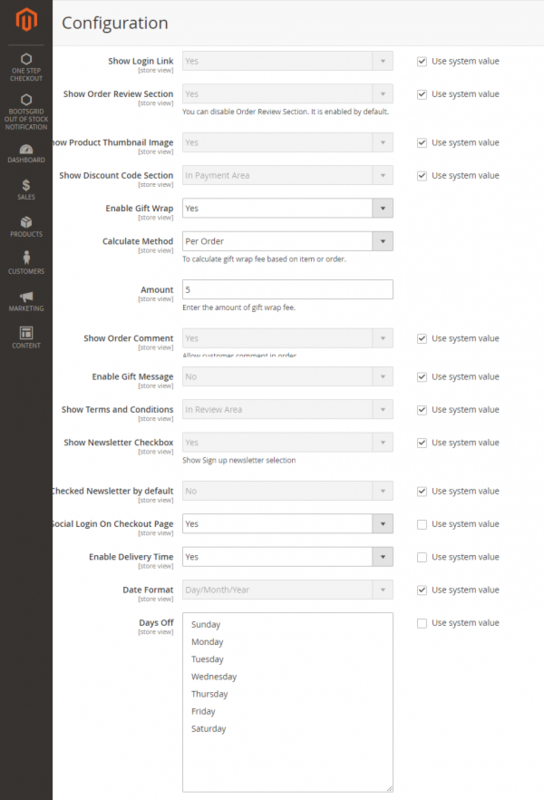 Fields Management – Drag & drop feature allows admin to arrange the fields. Order Comment – Allows buyers to add comments on the order. Delivery Time – buyers to add time of delivery. * Unzip Bootsgrid.zip the files and upload it to your website root directory/app/code. Very simple to configure and use, had some compatibility issues but the Team fixed everything in less than no time. Reporting and analytics is an awesome tool, this is something every store owner should definitely have! Thank you so much for this excellent extension and your great support. I am impressed with new address autocomplete feature! It was definitely the best checkout on the marked and now it became even better! Thank you, guys. You promised me the address feature – you did it! 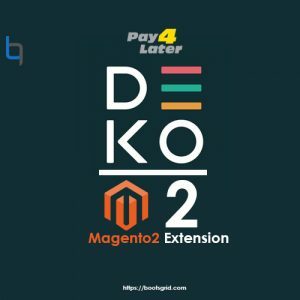 This extension is made very well, utilizes Magento core technology and implementing own functions where it makes sense. Support was very reactive, friendly and helpful.? 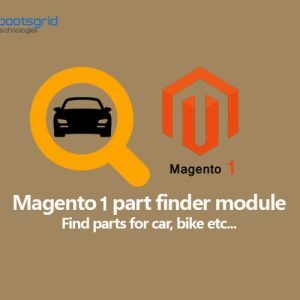 Excellent and awesome module for my ecommerce I have had it at Bootsgrid. Very easy to install and configure module. 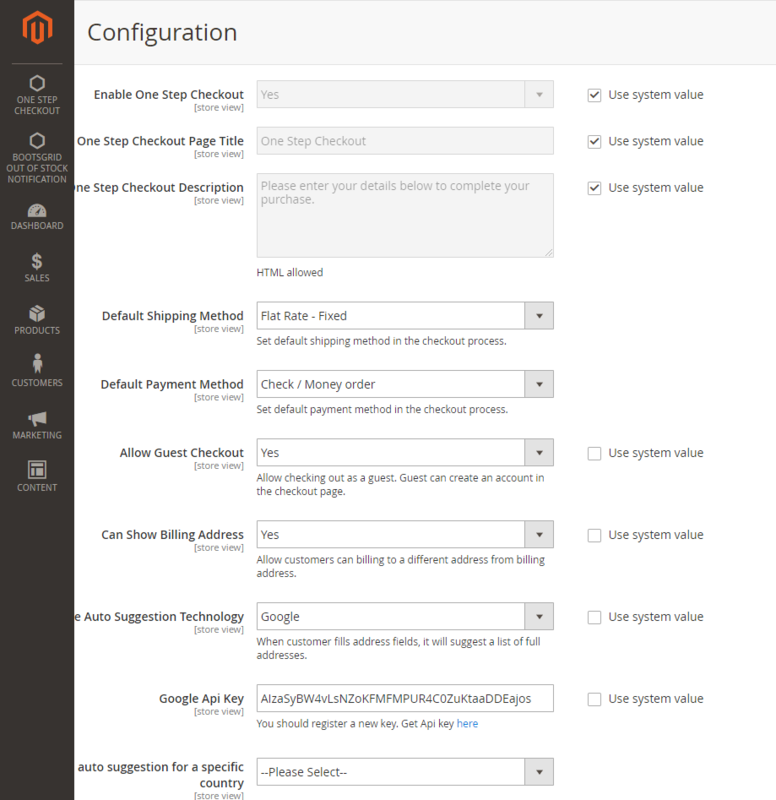 The Magento 2 Smart One Step Checkout looks like a great extension, it has been well designed and makes the checkout process a lot easier. With this awesome module I attracted many customers since it is fully user friendly for my customers to go with next step of payment option. I have never seen before like this module which I have bought at Bootsgrid. Easy installation process. Great team to solve my queries at rapidly. 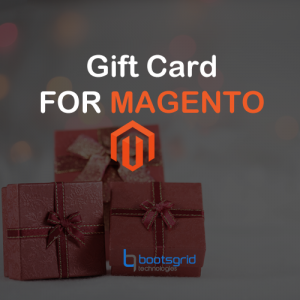 Best and smart check out options enabled for my online store with the continuous support of Boostgrid team. simple and very attractive checkout seduced many customers in my online shop. I really excited to see my customer purchases of products at this time.